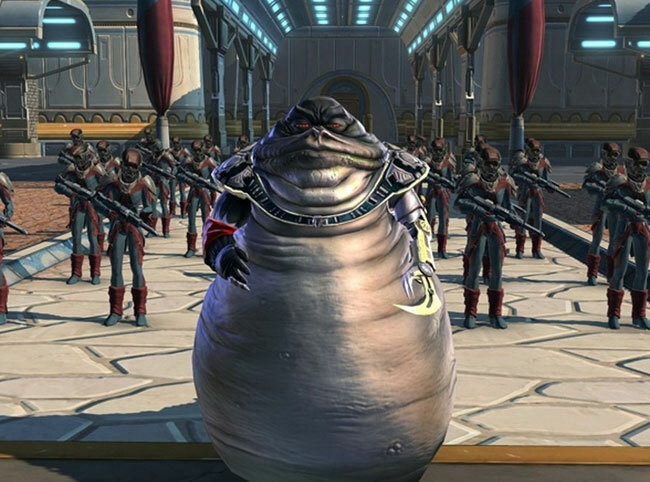 Star Wars fans waiting patiently for the release of the new Star Wars The Old Republic Rise of the Hutt Cartel DLC will be pleased to learn that the new expansion has now been released by Bioware for you to enjoy. 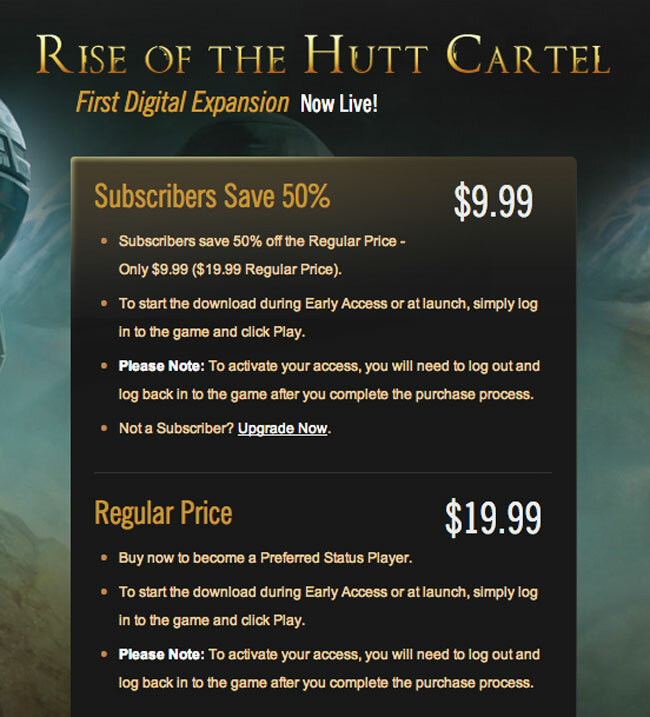 The new Rise of the Hutt Cartel DLC is priced at $19.99 but subscribers receive a 50 percent discount at $9.99. Watch the video after the jump to see the launch trailer in action. Rise of the Hutt Cartel DLC adds additional stories and the expansion also bumps the level cap to 55, giving you access to the extra-hard operations and flashpoints introduced in the 2.0 “Scum & Villainy” update. Enjoy!